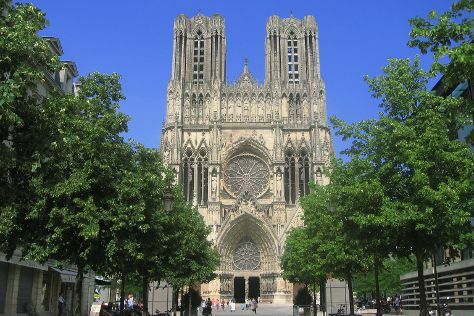 Start off your visit on the 21st (Fri): indulge your senses at some of the top wineries in the area, then do a tasting at Champagnes Pommery, and then take in the spiritual surroundings of Cathedrale Notre-Dame de Reims. For ratings, reviews, maps, and more tourist information, refer to the Reims holiday planning tool . If you are flying in from Australia, the closest major airports are Charles de Gaulle International Airport, Paris-Orly Airport and Paris Beauvais Tillé Airport. Expect a daytime high around 8°C in December, and nighttime lows around 0°C. Wrap up your sightseeing on the 21st (Fri) to allow time to travel back home.